A Supreme Court bench headed by Chief Justice P Sathasivam declined to entertain a PIL filed by an advocate R K Kapoor pleading that the superannuation age of judges of trial courts be increased from 60 to 62 years and those in the high courts from 62 to 65 years. On October 7, Kapoor was asked by the bench to approach the Centre with his plea, following which he wrote a letter to the Law Ministry. Considering that the government failed to take any decision in his argument, he again filed the petition. 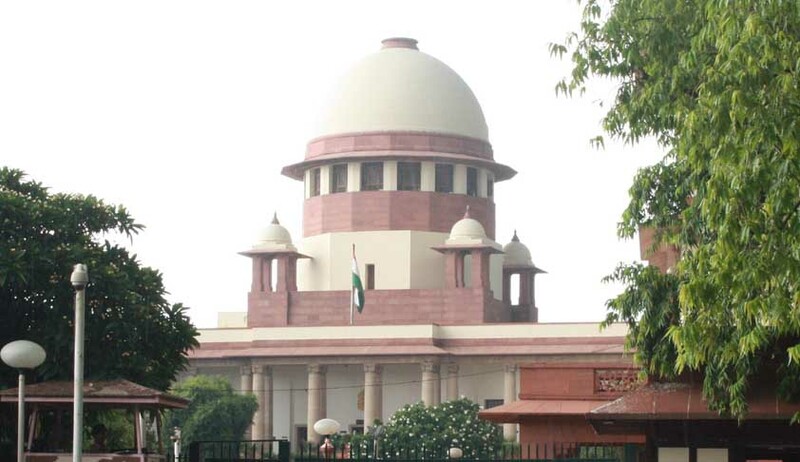 The contention of the petitioner that the retirement age of Supreme Court judges be increased from 65 to 67 years was turned down by the apex court, saying that the government will decide about the same as the judicial side of the apex court cannot entertain such issues and it cannot force the government to pass such direction. The point presented by the petitioner was that in order to maintain a balance the government should increase the retirement age of judges of all courts.